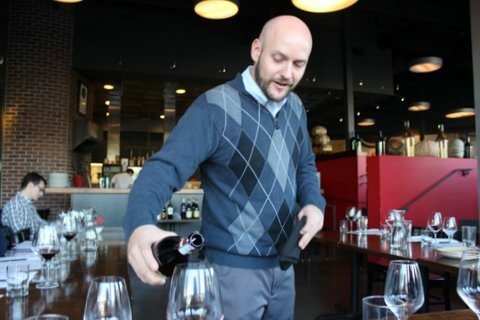 Dante proudly announces its own Sommelier, Adam Weber, now holds the title of Italian Wine Professional™ (IWP), through the Napa Valley Wine Academy – the first and only in Nebraska. The IWP certification was established to increase the knowledge and standards of professional Italian wine representatives in the United States through an in-depth educational program focused solely on the Italian wine industry. Weber is one of the only 120 wine professionals in the United States honored with the IWP designation. Italy is the largest wine producing country in the world, and the IWP certification navigates the many regions and varieties of wine exploration. Additionally, Weber is a Sommelier who is en route on the long journey to achieving the coveted Master Sommelier title. 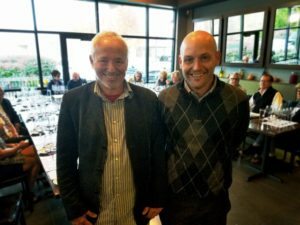 Additionally, Dante, which is home to one of the largest Italian wine lists in the state of Nebraska, will host Italian Wine School once a month starting in January. Guests will experience Italian wine personalities, learn the history of the vineyards and winemakers and have a glimpse into Italy through the wine tastings. “Our Italian Wine School will invite guests to experience our Italian heritage through wines and a variety of regions with personal interaction and conversation in a private setting,” said Weber.